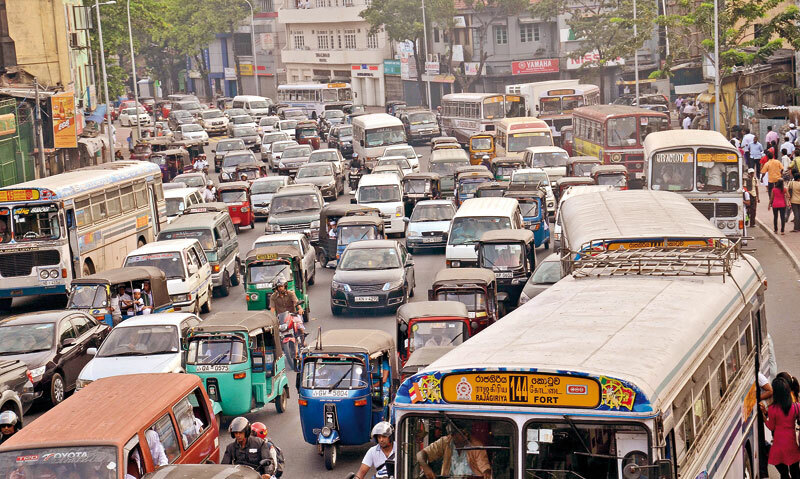 Colombo, April 16 (newsin.asia): Thirty nine people were killed in fatal accidents across Sri Lanka during the New Year period which began on April 12 and ended Monday, Police Spokesperson SP Ruwan Gunasekara said. The accidents were mainly due to drunk driving and speeding, Gunasekara told newsin.asia. Over 515 drivers were also arrested for drunk driving from various districts during the New Year period. Security had been tightened across the country since April 12 to nab drunk and speeding drivers and prevent any incidents from taking place. Sri Lanka celebrated its local New Year over the weekend, in what is considered the longest holiday in the island country.